If you are looking for the answer concerning how to start an online boutique, you've chosen a great niche. Selling apparel online is a very profitable business with $90 billion-a-year revenue. 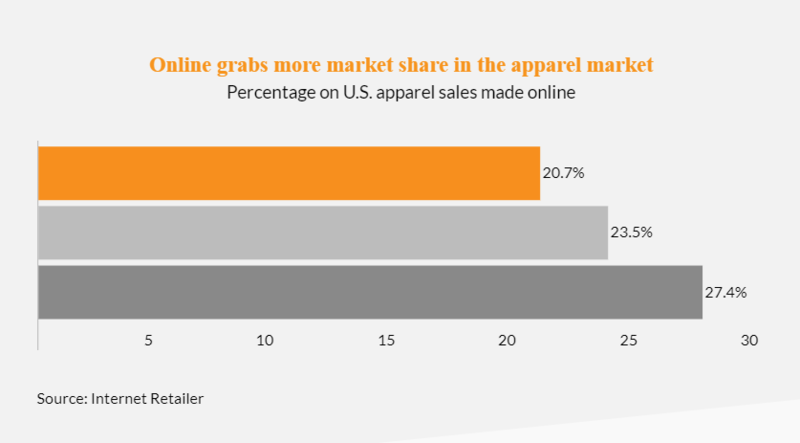 According to Internet Retailer Magazine, online clothing sales accounted for 27.4% of overall U.S. apparel sales in 2017, compared to 23.5% in 2016 and 20.7% in 2015. Statista predicts that apparel and accessories online retail sector in the U.S. will generate about 138 billion dollars in revenue by 2022. In the same time, The United States' apparel market is expected to reach $283 billion in 2022. Also, the CBRE agency reports that the average returns from e-commerce website vary from 15% to 30%, compared to an 8% return of the brick-and-mortar store. So, what do you need to start an online clothing store and achieve success? For that, you need something more than running online ads and buying a domain. The key to success in this competitive segment lays in selecting a clothing niche, providing high-quality customer service, and choosing the most suitable e-commerce solution. However, how to start an online clothing business without wasting budget and time? Precisely how do you choose the niche for your clothing store and the right e-commerce solution? Below you will find all the answers. Selling clothes online vs. offline: What are the advantages of online stores? ● Compared to brick-and-mortar retail, online retail has a lower entry barrier since there is no need to pay rent for a physical space, maintain a physical inventory and pay salaries to the sales representatives. ● Unlike offline stores, e-commerce websites are available 24/7, so online retailers could run their business without days-off, lunch breaks and holidays. ● Online retailers can track shoppers’ interactions with their e-commerce store across different platforms and analyze their behavior. ● Online customers enjoy online shopping since it allows conveniently buying items without leaving their home or office. As we said, to create a successful online clothing store, the first thing to do is to select a clothing niche. If you have not done it before, do not panic. Below we will tell you how to open an online clothing store in the right way and what websites could help you with that. How to choose a clothing niche? Your future clothing niche will have a direct impact on your future business plan, your potential buyers and the way you will position your online store. For that, choosing a niche is a critical step. Your online clothing store should stand out from the crowd since the online apparel market is very competitive. For starting an online clothing business, you need to select the clothing niche which you are passionate about. Another thing to consider is that the future niche should be in high demand and bring profit to your online business. When choosing the niche, you can use websites such as Oberlo, Amazon, and AliExpress to get insights into trending clothing categories. Let us show you how it works. Oberlo is a website where online retailers find wholesale suppliers. You can use it for conducting trending products research. For that, you need to sign up to the site and use the “Popular” section to receive insights into trending apparel categories. Now, the most popular niches for women’s clothing are intimates, dresses, and bottoms. For men’s clothes, the most popular segments are jeans and t-shirts. When looking for a niche, you can visit Amazon’s Quirky & Unique section to see anything that stands out. If you want to do even more in-depth research, you can look at specific product collections. Remember that Amazon search is personalized and keeps the focus based on your interests. Keeping the focus on your interests could be good for you because in this way you can create a business based on your passions. Currently, the most trending products in Clothing, Shoes & Jewelry category are men's jeans, women's jeans, and underwear. To find the niche for your future clothing store, visit Bestseller section at AliExpress. Remember that the top ten most trending products are very competitive. You can also use intuition when trying to come up with a niche to start an online store. When deciding on what to sell, we also recommend looking at order volume. Now, the most popular categories at AliExpress are dresses, blouses, t-shirts, and hoodies. Additionally, here is a bonus section for your future success. When deciding on the clothing store niche, we recommend using the Trend Hunter website. This website collects top trend ideas, in particular for an online apparel store. Using this website, you can find fashion collections that are currently trending among online shoppers. Presently, popular fashion categories include colorful sneakers, stylish cyclist breathing masks, sports bras, and outerwear with minimalistic designs. 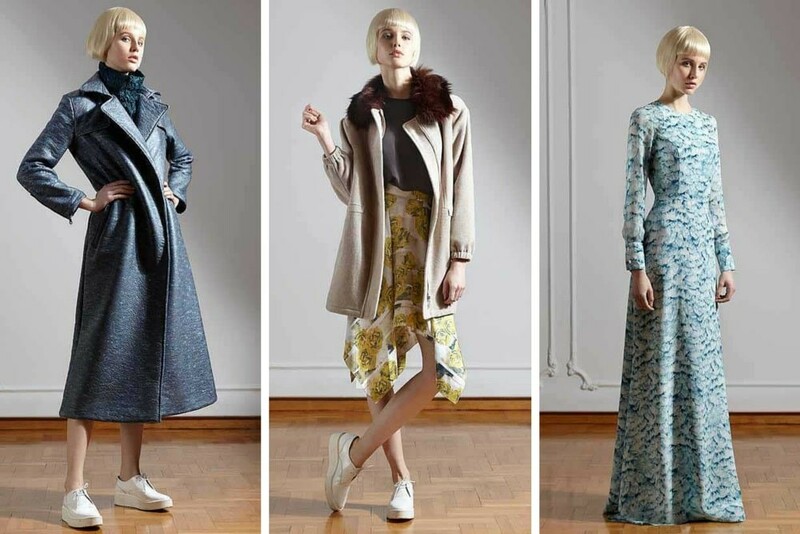 What are the e-commerce market clothing trends? If you selected your future apparel store niche, it is time to receive insights into current online clothing trends and learn how to start an online clothing store. Being aware of modern and trendy e-commerce solutions is a significant advantage since your online clothing store would meet customer expectations. Below we share the list of top technological trends in the online fashion market. Artificial Intelligence, or AI, has become very popular in the fashion market. The three-quarters of online fashion merchants will invest in this technology over the next two years. Using AI in the online clothing store is a great way to provide customers with a personalized online shopping experience. With this technology, they no longer waste time looking through irrelevant products. AI helps shoppers finding the product they like and increases conversions. You can use this technology for the “You may also like” sections in your future online boutique. One of the fashion brands currently using AI technology is Thread, a UK-based fashion retailer, launched in 2012. Its primary function is to pair customers with stylists and create tailored recommendations every week according to the customer’s stylistic preferences. ASOS Visual Search is another example of a successful AI-powered personalization. It improves the shopping journey by making personalized recommendations to consumers before they even know what kind of product they want. 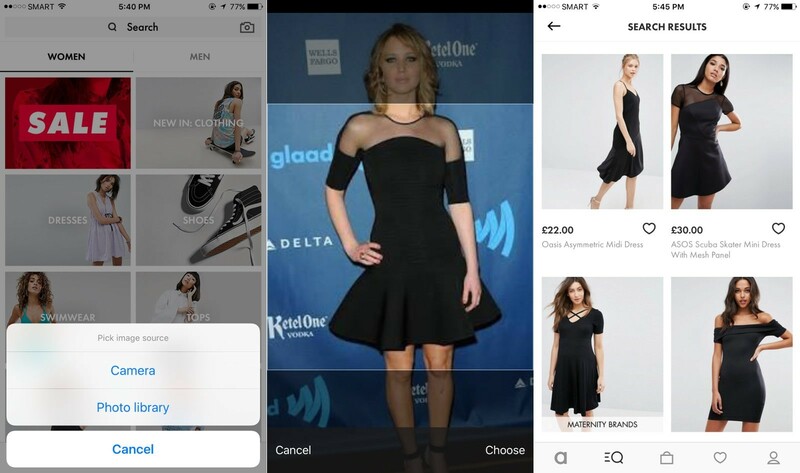 ASOS visual search turns the user’s smartphone camera into a discovery tool, allowing them to take a picture of a product. By identifying the shape, color, and pattern of the object, ASOS’ AI technology can then cross-reference its inventory of products and serve up the most relevant results. 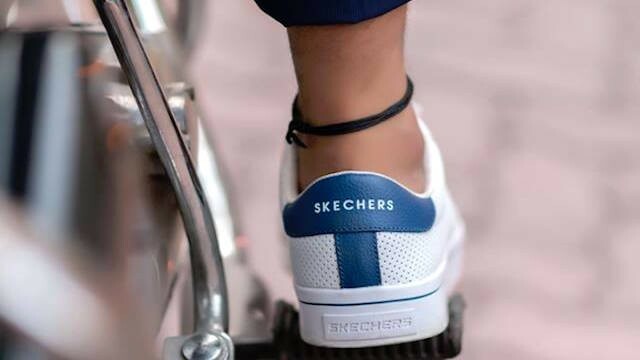 Skechers, a shoe retailer, who uses AI to offer online shoppers with the most relevant products according to their lifestyle. As online shoppers click on a product they’re interested in, AI-powered tools analyze the Skechers catalog in real-time to serve up similar or related items. This way, AI provides a seamless and intuitive shopping experience for customers and helps to explore the products they want — boosting both customer satisfaction and sales. Chatbots, powered by AI, direct customers towards relevant deals and products, while helping them to identify products they might want or need. This way, they drive sales and online business revenue. Facebook Messenger, for instance, is one of the most popular platforms for chatbots in the fashion e-commerce industry. Using this platform, fashion brands and online clothing stores communicate with their current and prospective customers. Some of the top fashion retail brands like H&M use bots that allow shoppers to customize shopping experience and buy products. Kik messaging app, developed by H&M clothing retailer, allows online shoppers to see, share and purchase products from H&M’s catalog. 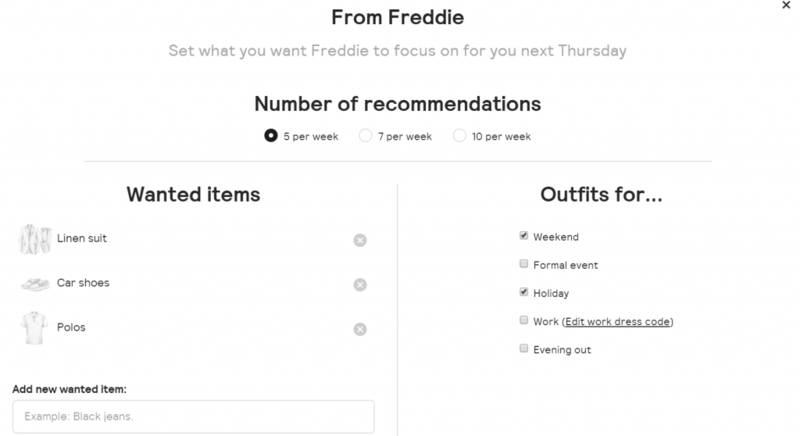 This chatbot works as a personal stylist service. It uses photo options and asks questions about shopper’s style preferences. Then, the bot creates a comprehensive profile of how shoppers want to look. This way, customers can create their outfits, vote, and browse ensembles created by other users. American apparel and accessories brand Tommy Hilfiger also uses a Facebook Messenger platform for their chatbot. 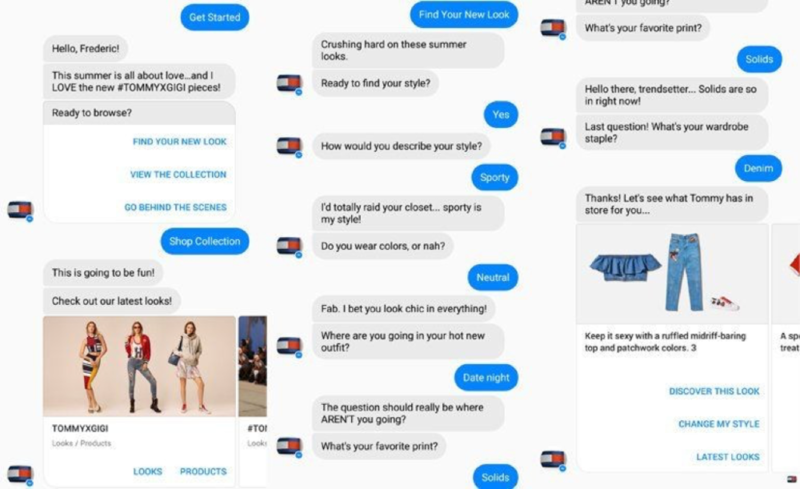 After greeting the user, the bot introduces the consumer to the collections and gives three options for the conversation: style advice, browsing, or a behind-the-scenes look from the latest fashion shows. This bot not only proposes a list of options to choose from but also demonstrates great language processing ability during a conversation. 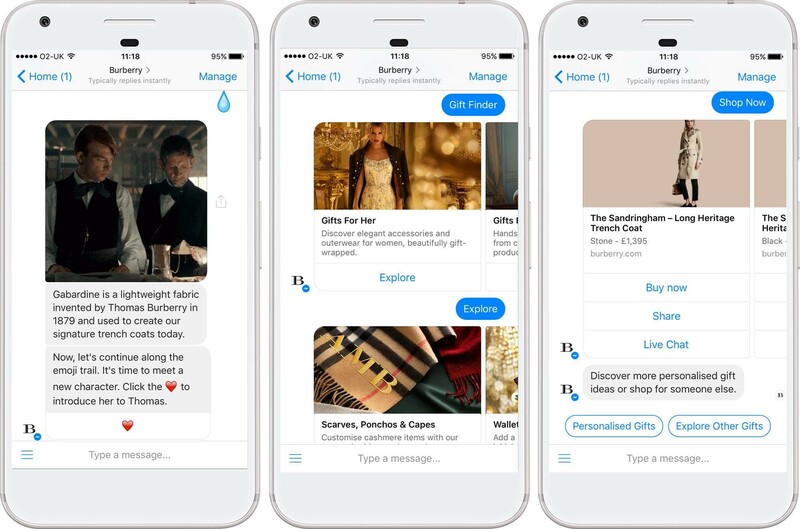 The bot, developed by a luxury clothing brand Burberry, is also powered by Facebook Messenger platform. The chatbot shows customers the brand’s latest collection of bags. With ‘Discover More’ feature, the chatbot lets shoppers browse the collection, get to know more about the craftsmanship, or find out how to style a bag with Burberry’s apparel and accessories. Burberry’s chatbot offers pre-made suggestions that guide users through their shopping experience. Multi-channel retail is a hot trend among fashion retailers, who want to be more customer focused by offering customers multi-channel experience. The multi-channel approach is about promoting and selling anywhere customers can go and buy. This strategy applies various channels including social media, messaging apps, marketplaces, and online communities – everywhere your target audience exists. 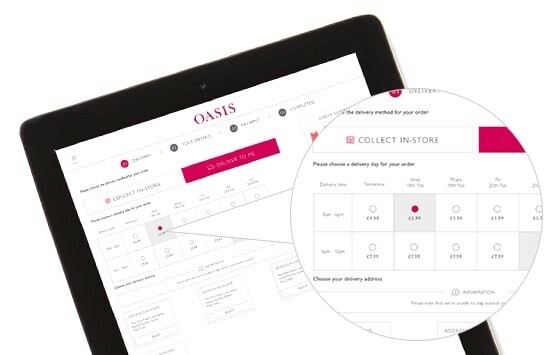 Oasis, a U.K. fashion retailer, uses e-commerce site, mobile app, and brick-and-mortar stores as one sale funnel and provides customers with a straightforward shopping experience. All sales associates in offline stores are armed with iPads to give you on-the-spot, accurate, and up-to-date product information. They use iPads as a cash register, making it easy to ring you up from anywhere in the store. Moreover, the staff can instantly place an online order for you to have the item shipped directly to your home. Also, customers can download the Oasis' app to supplement their in-store (or online) shopping experiences, too. Garnet Hill, a specialty apparel and home decor retailer, is also a great example of multichannel success. The company launched a mobile website, empowered with e-commerce functionality and the ability to search for items using source codes from the printed catalog on their mobile phone. The mobile site also allows users to employ a full product search, check order status, and browse deals of the day. 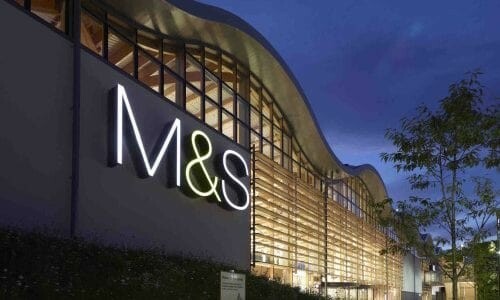 Marks & Spencer fashion retailer also uses a multichannel strategy. 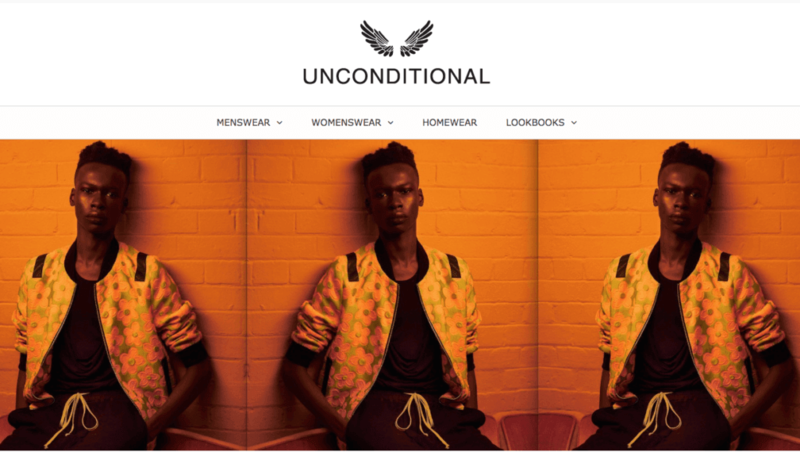 The company launched the mobile website as a fully integrated channel alongside the Web online shop version. As a result, the mobile site drives sales and quickly gets the product into the hands of its customers. The company has increased order sizes and conversions by allowing shoppers to log into their regular Web account and complete transactions from their mobile devices and vice versa. Since you are aware of clothing websites current trends, it is time to move on and start planning a clothing online store launch. How many products are enough to start? When opening your first online boutique, it is better to start small and simple. If you add too many products to your catalog, it could result in extra admin costs and add additional complications to your first launch. If you receive too many orders, you won't be able to handle them without outside help. Therefore, you may have delays in delivery resulting in poor customer service and, as a consequence, can break your business. Another reason to start small is the ever-changing fashion trends. We recommend choosing basic products you can quickly change to suit changing fashion trends. You should set your focus, and be as narrow and specific as you can from the very beginning. We advise you to think where you see your e-commerce clothing store expanding in the future and focus on the end goal. With this strategy, as your store grows in the selected niche, you can add new or trending products to your catalog more seamlessly. With this in mind, let us discover the most popular business models and how to start selling clothes online. There are four main types of business models for online clothing stores. There are print-on-demand, custom cut-and-sew, private label clothing line and dropshipping. Each of them has its advantages and disadvantages. Below we describe them in details so you can decide which one will work the best for your future online clothing store. This business model is the best when you need to launch an online apparel store as quickly as possible within the limited budget. Print-on-demand is the most straightforward business model since the only thing a company does is printing design on a blank version of products using a digital ink-jet printer. The main advantage of print-on-demand business model is that it is effortless and cheap in implementation. It suits small companies that deal with small amounts of orders. 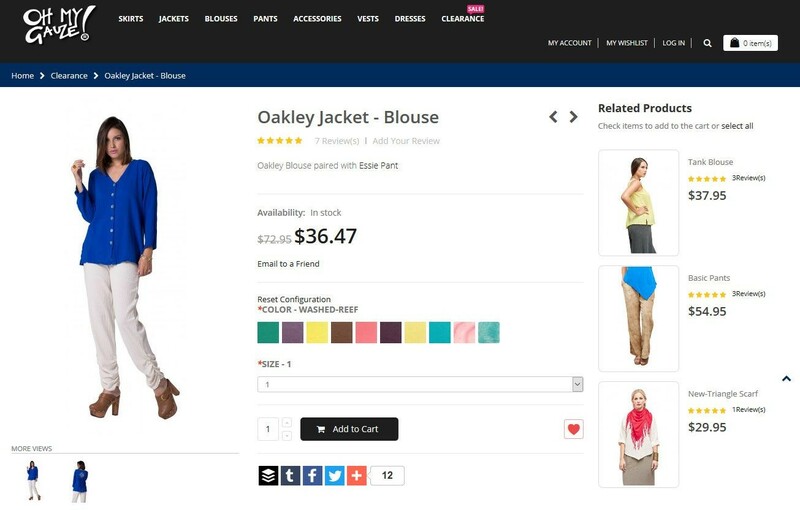 An example of an online apparel store that operates this business model is Printify. Printify is well known among other online businesses as an original print on demand e-commerce website because of its wide range of products. Customers can choose from categories like men’s, women’s, and kids clothing and then, customize products with logos and prints. The main disadvantage of using this business model is a low-profit-margin. Therefore, if you are looking for a business model that will bring you a huge profit, you should look for something else. This business model suits businesses who want to develop and launch their clothing brand from scratch. This way, online retailer designs and manufactures products. The main advantage of a clothing line from scratch business model is that you have an opportunity to create an online clothing store that would be especially unique and outstanding. Its drawback is in the amount of management needed. You will be responsible for finding and coordinating the pattern makers and manufacturers, as well as sourcing your fabric. An example of a brand that uses this business model is Christina Economou. After attending Parsons and Istituto Marangoni in Paris, her graduate collection won the 2011 International Award at London Graduate Fashion Week. Then, she decided to fulfill her dream of launching her label. In her collections, she reflects her own effortless and eclectic style. The result of her work is a fashion line of fresh and progressive clothes. She dreamed of creating a line that offers a sophisticated twist on a classic day and nightwear. For her clothing line, Christina uses beautiful printed silk fabrics made according to an age-old tradition in the historic silk town of Soufli in Northern Greece. Private label business models are something between print-on-demand and cut-and-sew. With this business model, you need to focus on a particular product line and then find a private label-clothing manufacturer to make your clothes. This business model provides you with more customization than print-on-demand, but less ‘work’ and expenses than cut-and-sew. The private label business model is when you buy label-less clothing items, and then add your label, custom design, or tag. Still, this business model has its drawback. While using the private label, you have to deal with fulfillment and inventory management yourself. 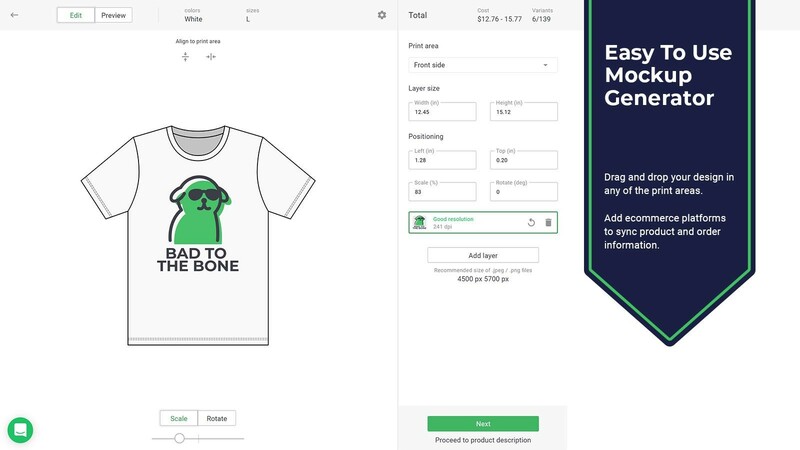 However, you can streamline the process using e-commerce platforms, as Threadbird, where you can buy and custom-finish your apparel and clothing. 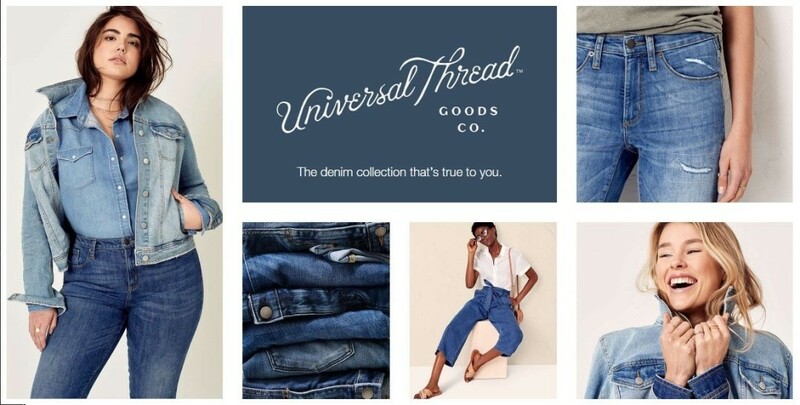 One of the fashion brands that use this business model is the Universal Thread. The company's main niche is women's lifestyle denim. Still, their product catalog also includes dresses, tops, shoes, and accessories. Similar to print-on-demand, a drop shipping business model allows you to sell clothing from wholesalers. Dropshipping is a budget-saving business model since you don’t have to deal with buying stock up front, storing, packing or shipping. The main advantage of running a drop shipping apparel store is that you do not need any capital to start. You can use the Shopify platform with an integrated dropshipping plugin to provide your customers with clothing right from wholesalers. In the same time, using the dropshipping model has its disadvantages. With this model, it is impossible to develop your unique brand since there are hundreds of online stores selling the same products as you. As we said, no famous brands are using the drop shipping business model. Nevertheless, as an example, we can look at Oberlo, the biggest e-commerce platform for wholesalers. 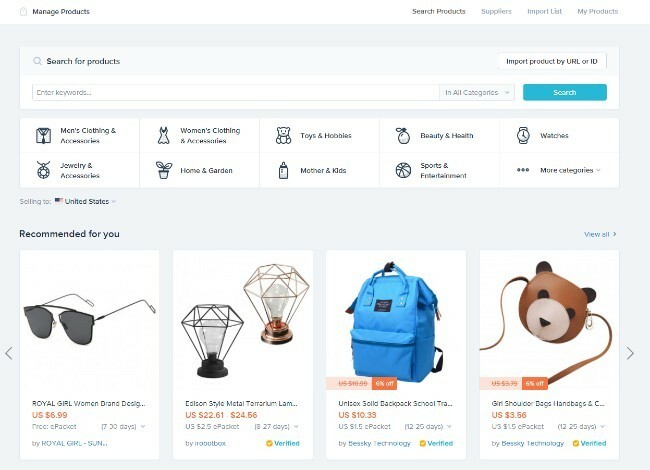 If you have decided to run a drop shipping online store, you can easily find the suppliers on Oberlo platform. It is a marketplace to search and find clothes to sell online at your online boutique. 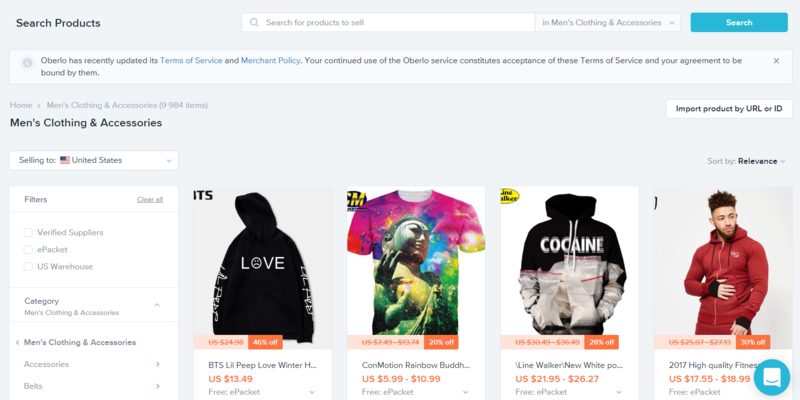 Oberlo connects merchants with suppliers, who then ship products directly to buyers. If you are wondering how to start an online fashion boutique, keep reading. Below we discover modern e-commerce solution for your future fashion online shop. How to choose an e-commerce platform for a clothing store? After reviewing the following parameters, it would be easier for you to choose the solution that is the best for your business. Below we share out top three e-commerce platforms powered with all the necessary features for running a successful online boutique. WooCommerce is a free WordPress plugin, well known in the world of e-commerce. The platform comes with a shopping cart and secure payment gateway out of the box. You can increase the functionality of your future website with free and paid plugins and modules. 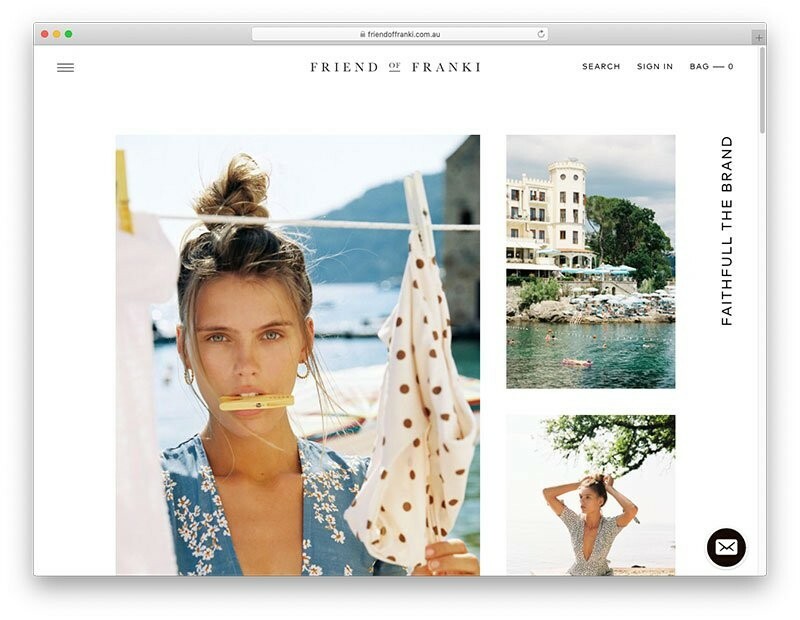 When opening a clothing store online, you can choose from paid and free website templates created for fashion business, or hire an e-commerce team to develop a custom web design. 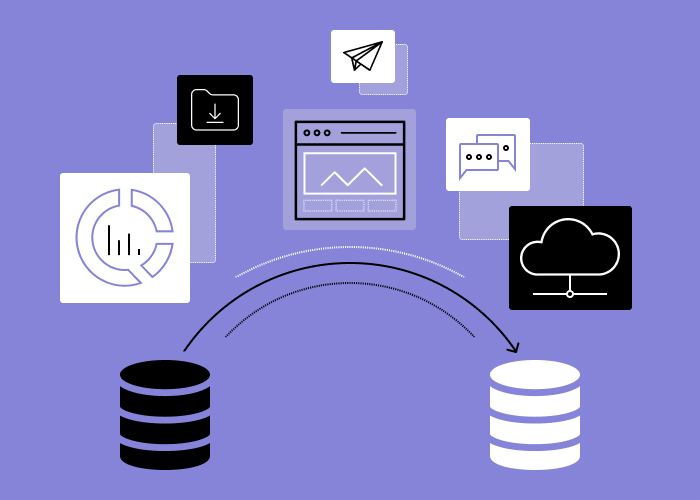 It is an excellent solution for small businesses, but if you expect to handle significant traffic, you should look for something more advanced. 'Shopify Plus' - around $2000 per month. You can choose the best one that suits your fashion online business goals. What is more important, the platform has useful apps, developed for fashion online store owners. With these applications, you can add customer photo reviews to product pages, provide customers with personalized recommendations, allow users to try on jewelry virtually by uploading photos of themselves, and more. The platform has a user-friendly admin panel, so even a beginner in online retail can take benefits from it. Magento EE Cloud - Starts at $2000 per year (includes hosting). If you plan to create an Enterprise level online store with a massive amount of products, this is your solution. Still, to set up and run a fashion store on Magento, you will need help from e-commerce developers since the platform has highly technical management requirements. What platform do we recommend? As e-commerce professionals, for the development of an online boutique, we recommend using Shopify. This platform is the best solution for developing businesses and start-ups. It has attractive website storefronts and many useful add-ons. If you decide to scale your online store catalog, you can pay for the more advanced Shopify plan. With this in mind, let’s see, how to start an online business for clothing with the development team and how much it will cost. How much does it cost to build a clothing store? As we said, there are free and paid e-commerce platforms. Still, if you are not a technical person, we recommend hiring a development team for setting the online apparel store. It is a more convenient and safe option because professional developers will help you with the payment gateway, features integration and quality assurance of your online boutique. If you have not found the desired e-commerce solution among described below, you can hire a team for a custom fashion store development. 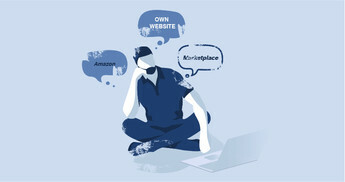 We, a team that knows how to make a clothing website, divide online stores into three types based on their complexity. Below we describe their main features and give the approximate estimated cost for each website type. Three main aspects determine a small online store: a small product catalog (100-1000), small traffic, and a basic design. Still, such a website has everything for successful online trading, like the shopping cart and payment gateway. Estimated cost of custom development: $15,000 – $20,000. This is a more advanced type of e-commerce websites with average product catalog, medium traffic (thousands of monthly visitors), sophisticated design and development of “pro” features, as third-party integrations, recovery of abandoned shopping carts and social media sharing. Estimated cost of custom development: starting with $30,000 – $50,000, and more. 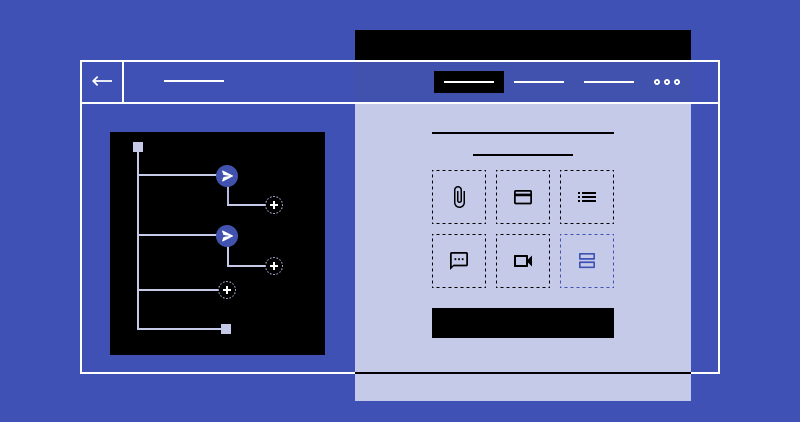 By an enterprise-scale e-commerce website, we mean an online store with a vast product catalog, high traffic, professional, unique web design, and various third-party integrations. Such a site is also empowered with top-level images, videos, multiple payment methods, shipping options, order tracking, refund processing, and other advanced features. Estimated cost of custom development: $55,000 – $160,000. Take into account that the estimated costs cover only initial development and setting. You should also pay further annual fees to maintain a site or additional expenses to promote it. Now you know how to start a successful online clothing store. After delivering multiple e-commerce projects, we understand that each business is unique and has unique requirements and needs. If you need to receive a more accurate and detailed estimation or you want to know more about how to start a clothing company online, fill in the form below, and our managers will contact you soon. Marketplace vs. Your Own E-Commerce Website: What Is Best for Business?